WORD PLAY, a play on words! 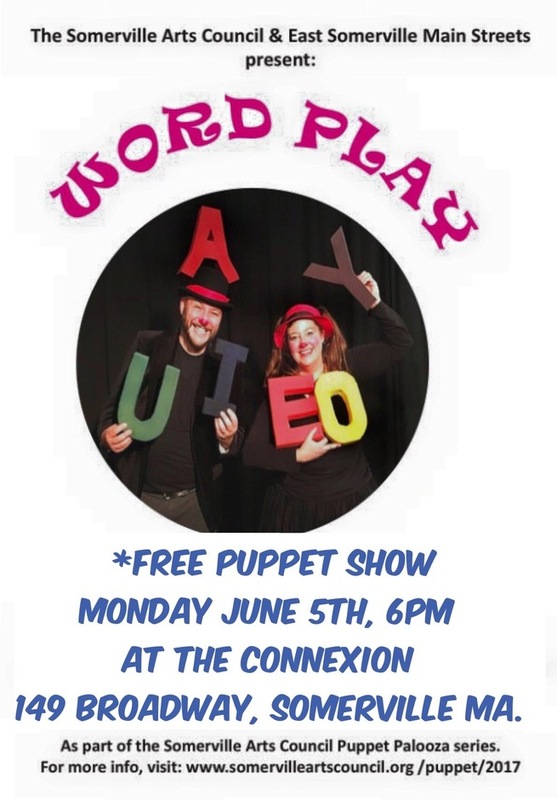 June 5th, 6pm: WORD PLAY by Good Hearted Entertainment-Word Play uses clowning and puppetry to take audiences on an adventure through the alphabet. Audiences can make friends with vowels, teach tricks to a “C-A-T” and “D-O-G,” and visit a Word Zoo full of surprises. It’s the perfect blend of education and entertainment- a play on words, literally! 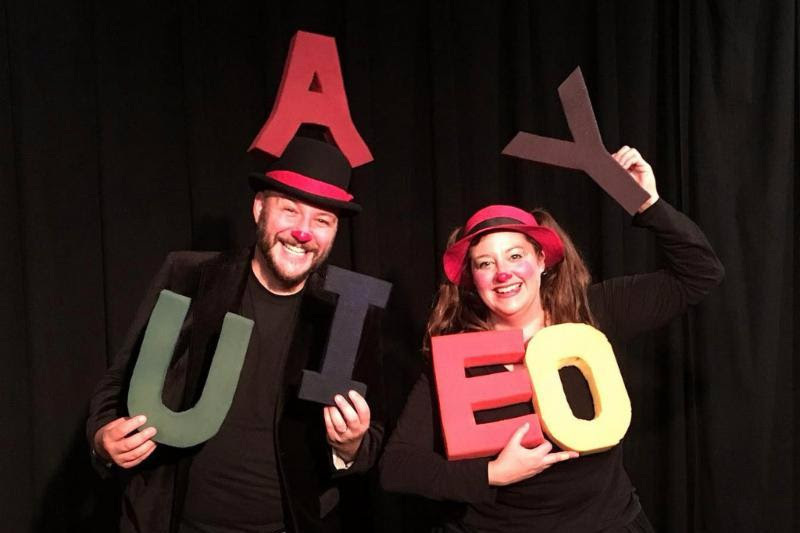 March 25: Word Play by Good Hearted Entertainment-Word Playuses clowning and puppetry to take audiences on an adventure through the alphabet. Audiences can make friends with vowels, teach tricks to a “C-A-T” and “D-O-G,” and visit a Word Zoo full of surprises. It’s the perfect blend of education and entertainment- a play on words, literally! Meet Dame Huxby and the infant Higgoth, performed by Honey Goodenough creatures created by Penny Benson, and a band of guardians lead by Lord Midnight, who have pledged to protect and preserve strange and unusual species. Join us for a day of family friendly workshops during the day and puppet shows for adults in the evening, hosted by Noel MacNeal and featuring the work of Honey Goodenough, Broderick Jones, Harry LaCoste, and Leila Gaznavi. Click on the World Day of Puppetry link in the menu for all the info! 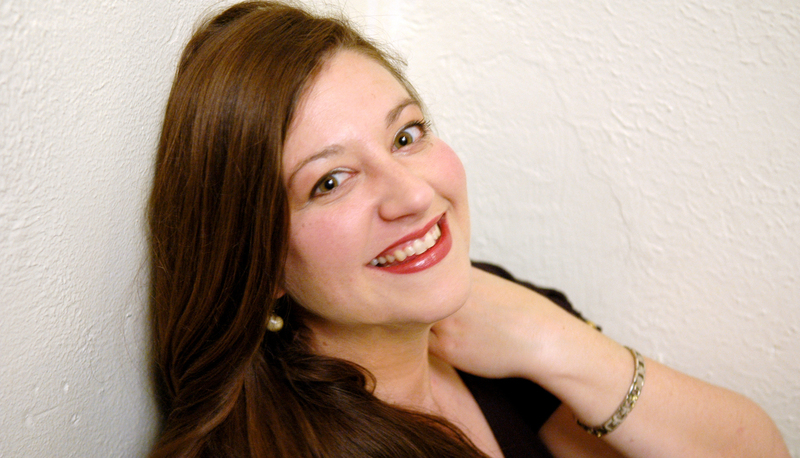 Honey Goodenough is a puppeteer, producer, educator, clown, and magician. Puppetry credits include Phantom Limb's The Fortune Teller, Puppetworks, Frisch Marionettes, The Puppet Company, The National Marionette Theater, Steven Widerman's The Puppet Company, and The Swedish Cottage Marionette Theater in Central Park and No Strings International. She has studied with Phillip Huber, Paul Zaloom, Martin P. Robinson and Berndt Ogrodnik at the O'Neill National Puppetry Conference. She has been touring her own cabaret style marionette pieces through the Puppet Slam Network, and was honored to be invited to perform at the 2011 National Puppetry Slam hosted at the Puppeteers of America National Puppetry Festival in Atlanta. She has been a guest lecturer at the University of Utah, and an adjunct professor teaching Masks and Puppetry in the Classroom for the Educational Theater Program at CUNY City College. 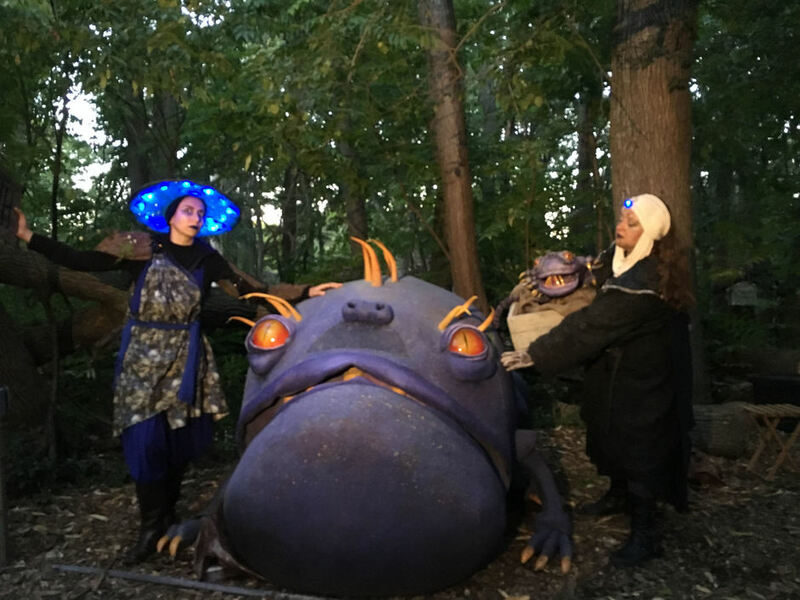 She produces PUPPET PANDEMIC, a nationally touring showcase of puppetry works. And yes, that really is her name.